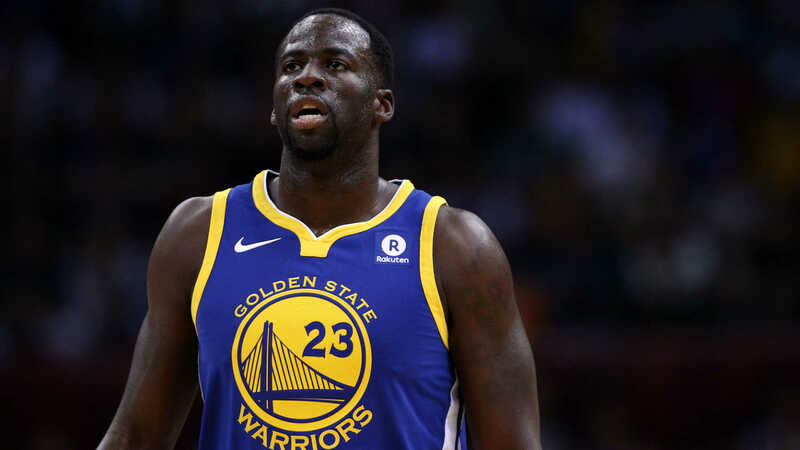 Draymond Green isn't mincing words when it comes to the Warriors' recent defensive struggles. The Golden State forward wants to redirect the blame for his team's poor performance on defense less than a day after the Warriors fell to the Celtics, 128-95. Green acknowledged that DeMarcus Cousins, who played his 17th game of the season Tuesday after missing almost a year with an Achilles injury, has taken most of the heat. But Green said he doesn't believe it's completely one player's fault as he defended his teammate. “So many people are looking at the starting lineup and saying ‘Oh, DeMarcus in there, the defense is worse.’ But our defense has been horsesh— no matter who is in there," Green said, per The Athletic. "We need to defend better." Cousins said after Tuesday's loss that he's not "struggling," but still is trying to figure out some of the schemes. With Tuesday's loss, the Warriors fell 44-20 at home but remain at the top of the Western Conference. They will face the Nuggets (42-21) on Friday at Oracle Arena.